There has been huge demand for the first phase of a new 178 Naas housing development with two types of houses already sold out and limited availablity on three and four bed semi-detached homes. Castle Farm is being built by Ardstone Homes at Jigginstown. The show houses were launched last week and are open from from 5pm to 7pm on Thursday March 29 , from 2pm to 4pm on Saturday April 7 and Sunday April 8. The three bed semi-detached houses in Phase 1 are selling for €327,000 and the four-bed semi-detached homes are priced at €375,000. 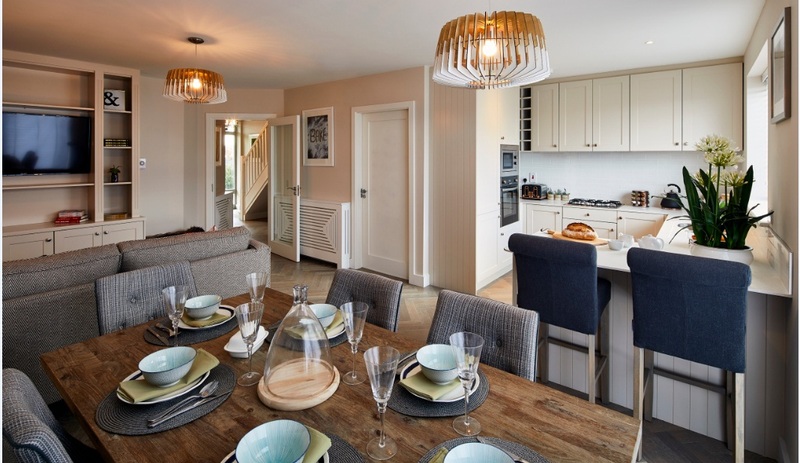 House buyers, who missed out on the three-bed mid terrace and end terrace homes in the first phase, are being advised to sign up for Phase 2 of the development. The scheme is one of a number of new developments being developed by Ardstone Homes in Kildare, Dublin and other commuter locations. According to the Sunday Times last weekend, Ardstone is in consultation with An Bord Pleanála to build 315 housing units and a childcare facility on the Athgarvan Road, Newbridge. 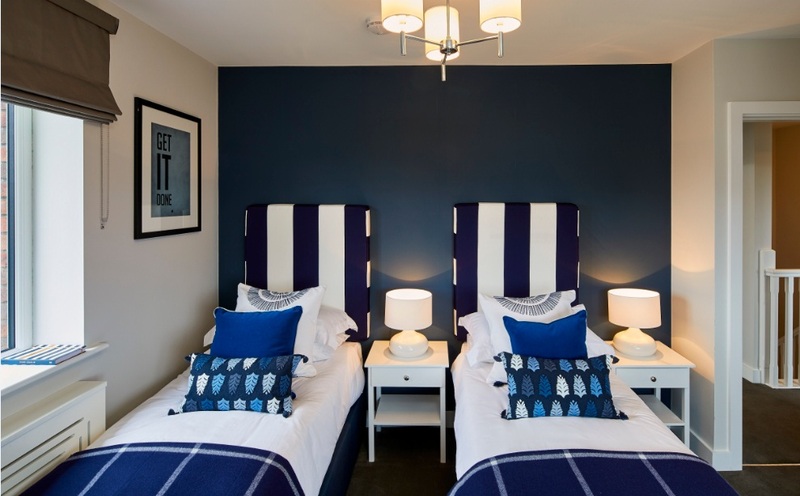 On the Castle Farm brochure, Managing Director of Ardstone Homes Steve Cassidy says: “We are very excited to bring these new homes to the market. Being from Naas myself, it has been a pleasure to see this project come to life and the team have worked incredibly hard to make sure that we are offering our buyers cleverly designed, well-built homes at realistic prices. He said the company’s target is to become one of the largest housebuilders in Ireland. 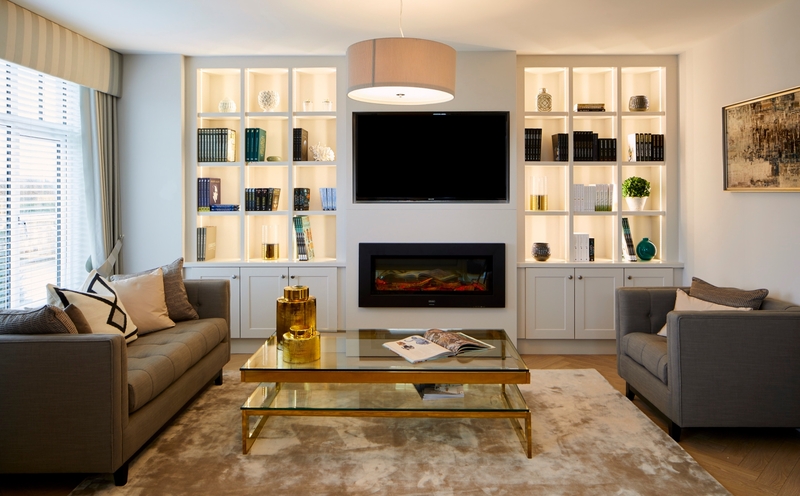 Ardstone Homes are focused on the delivery of new homes in Dublin and its commuter belt, together with Cork and Galway, and have a number of other developments launching in 2018 including contemporary new schemes at White Pines in Rathfarnham, Furness Wood in Johnstown, Naas and Ballinahinch Wood in Ashford, Wicklow. “Other projects at planning stage include developments in Leixlip, Clane, Newbridge, Celbridge, Johnstown, Oranmore and various locations in Cork. The houses are Castle Farm range in size from 1,130-1,206 sq ft for a 3-bedroom house, and 1,421-1,507 sq ft for a four-bedroom house. The exterior of the houses feature a combination of full-brick, and partial-brick with render. Each house has two parking spaces to the front and a generously proportioned private rear garden. 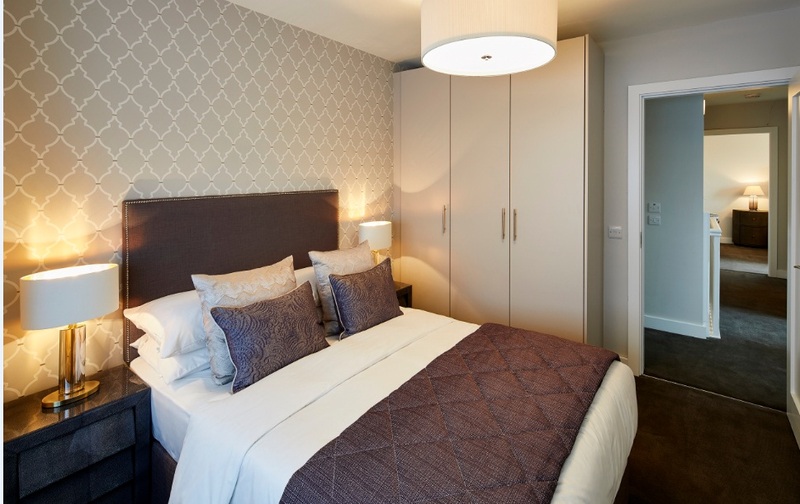 All of the new homes feature fitted kitchens and appliances, bathroom tiling and fitted wardrobes as standard. The three showhouses were fitted out by House & Garden Furnishings, and will demonstrate the various house types and layouts on offer. Further information from DNG Doyle on 045 874795.